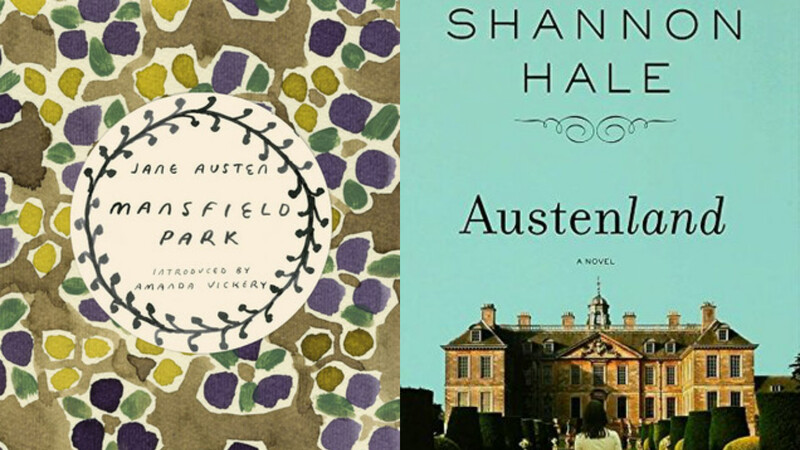 When I posted my summer TBR list and included both Masnfield Park and Austenland, I got recommendations to read the two books back to back. I’m so glad I did! Mansfield Park is my second to last Austen novel to read, in my quest to read all her finished novels. My only exposure to this story before reading was watching the adaptation with Billie Piper once. Despite the fact that almost literally every character is an annoying idiot, I actually enjoyed this one pretty well. As usual, it suffered from Austen’s tendencies to elaborate on what are ultimately minor plot points and water down the main romance (which is what the book is all about, I mean come on), but I really felt for Fanny and that helped me through this book. In fact, never while reading an Austen novel have I felt so inspired to write a modern adaptation. I think it could be really interesting, except Fanny would not be named Fanny, and Edmund would not be her cousin, obviously. It’s not my favorite of her works, but I definitely enjoyed it in its own right. It was a GREAT idea to read Austenland after a Jane Austen book, because there are so many references to all the stories (though I think Sense and Sensibility got the least mentions, and main character Jane kinda hated on Mansfield Park a little). I really enjoyed the quick pacing and just all around fun rompness of the book, but the ending felt a smidge convoluted and definitely rushed. Jane gets chased down in the airport not by one, but TWO men from Austenland, and one of those guys really wouldn’t have done that, I feel. The other, yes definitely, which is why… well, I won’t give anything else away. 🙂 Overall though, this is a fun read for all fans of Austen. I thought about watching the movie after, but after seeing the trailer and how many changes they made to the general plot (they make Jane look even more desperate) I decided against it. 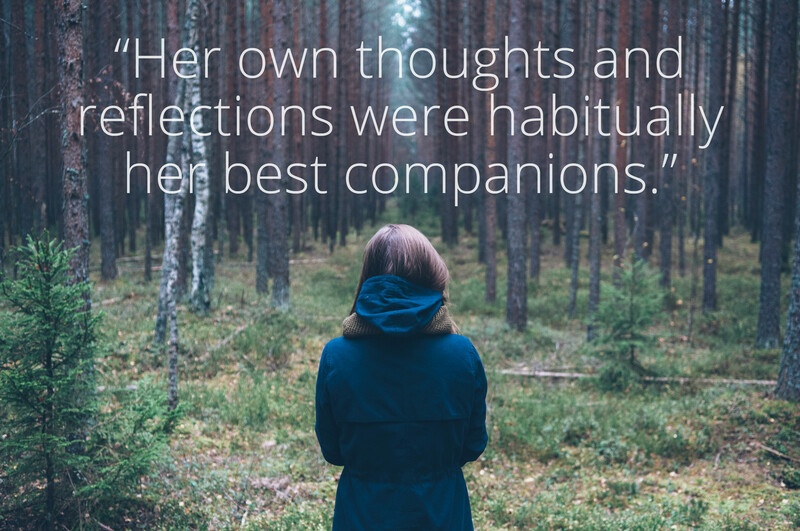 Are you a Jane Austen fan as well? Have you read Austenland? What are your thoughts on Mansfield Park? I’m not familiar with that actor, but if you say it’s worth checking out the movie for him, then maybe I will check it out sometime. Northanger Abbey is the only Jane Austen book I haven’t seen an adaptation for! I will definitely have to check out the 2007 version then! Ooh, I’ve been wondering if I’d like Austenland, I’m encouraged to see your good review! I’ve devoured my share of Austen — Actually, I think Mansfield Park is the only one I haven’t read. I always end up liking the idea of Austen’s stories a little more than the books themselves, because, like you said, the plots tend to get mired in extraneous details while the actual romantic bits get glossed over right at the good parts. Still, I love reading them. 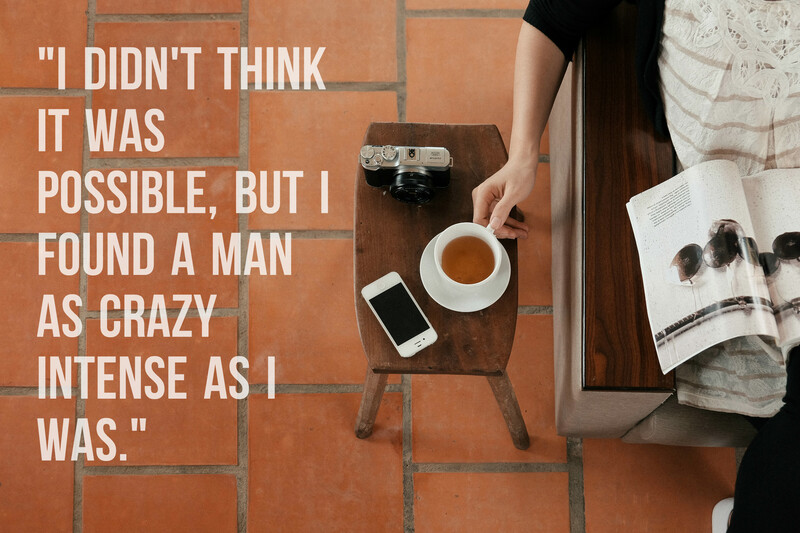 Also, I wanted to mention — I love the graphics you used for this post. Just lovely! Thanks! I’m trying to create better graphics now, and sites like Unsplash with their beautiful, royalty-free pictures makes it easier!